It was an unhappy New Year for commuters as they found the cost of season tickets had soared by as much as £2,000 in a decade – while punctuality has plunged to the lowest level in 13 years. 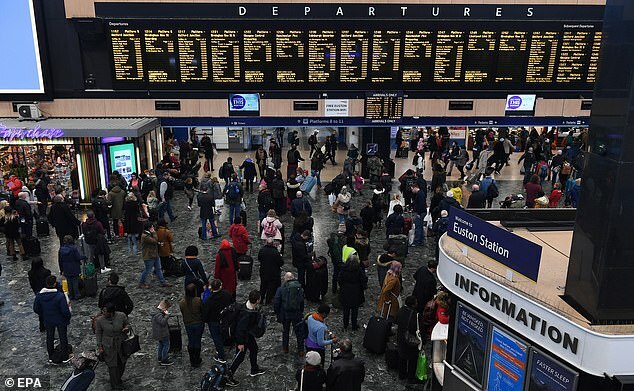 New Year's Eve celebrations for many travellers across the South of England were marred by yet another rail strike yesterday. And millions returning to work tomorrow will be hit by a fresh round of inflation-busting fare hikes. The latest increase of up to 3.2 per cent – described as a 'kick in the teeth' for workers – will add more than £100 to the price of many annual tickets. 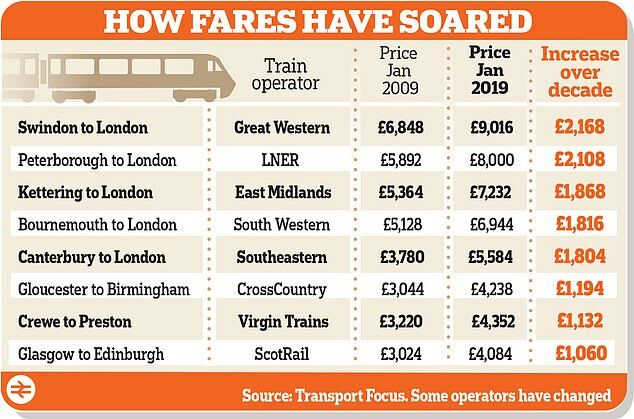 But an audit by the Daily Mail has laid bare the crippling rise in the price of rail travel over the longer term, placing huge pressure on household budgets. Of 44 season ticket fares published by the independent consumer group Transport Focus, 18 have risen in price by more than £1,000 since 2009. Commuters travelling the 78-mile journey between Swindon and London will see the cost of their season ticket rise by £276 to £9,016 from tomorrow. This means their annual fare is £2,168 more expensive than in 2009. The average commuter has seen the cost of their annual rail travel rise by almost £800 over the past decade. The cost is eating further into disposable incomes. While the price of season tickets has jumped by 37 per cent over this period, wages have grown by just 22 per cent. 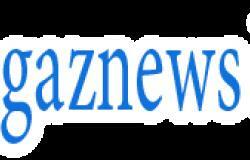 Fare rises have also comfortably outpaced the official CPI rate of inflation, which has gone up by 26.7 per cent. The latest hike comes after a year plagued by timetable chaos, strike action, engineering works and the worst punctuality since 2005, when Tony Blair was still in power – with one in seven services delayed. Yesterday, 730 out of 1,568 South Western Railway services were cancelled after the militant RMT union deliberately targeted New Year's Eve revellers. Members staged a 24-hour walkout – the 30th day of strike action over the year. The long-running protest is over the introduction of a fleet of Class 701 Bombardier trains which will enable drivers – rather than guards – to open and close train doors if the guard is sick or does not turn up for work.